Our re-vamped junior volunteer program will be held every Wednesday this summer from 2-3pm. There will be different projects and themes each week that are designed to teach children about animal care and animal welfare. Please call 618-235-3712 or email humans@bahspets.org with any questions. Parents must attend this program with their children. Children can not be dropped off at the shelter without a parent. Thank you! 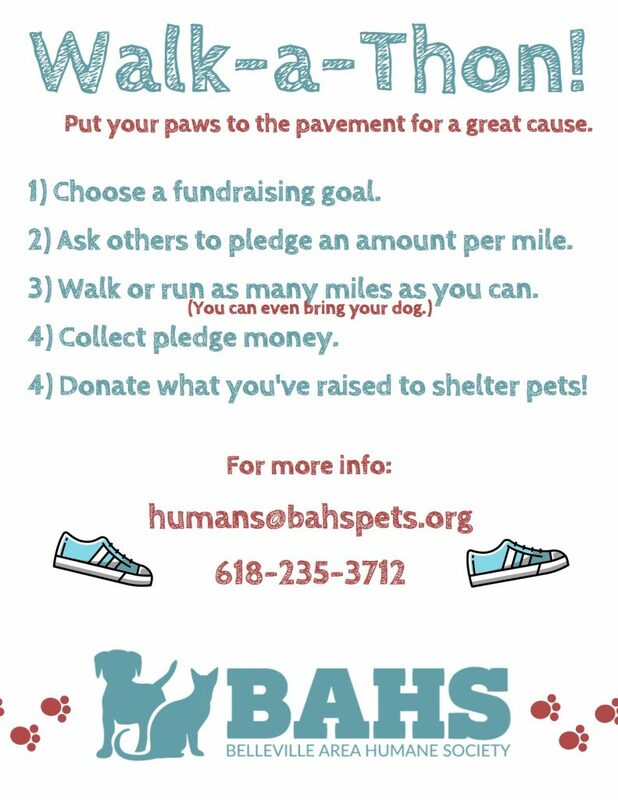 Please email humans@bahspets.org to sign up or with any questions. Children of all ages are invited to come read to the dogs and cats on Sundays from 1-3PM. The dogs and cats love it and so will you! You will need to do a brief orientation the first time you come to the shelter. Please bring your own book. We are closed on Sundays, so please go to our back gate. This is the gravel driveway directly across from St. Clair County Animal Control. Please call 618-235-3712 or email humans@bahspets.org with any questions. Do you have a group of children who would love to learn more about animals shelters and how to help animals in our community? You can schedule your group of up to 12 children for a tour and educational program by emailing humans@bahspets.org. Create an adoption poster for one of our dogs or cats. Just call the shelter for pictures and information about one of our adoptable animals. 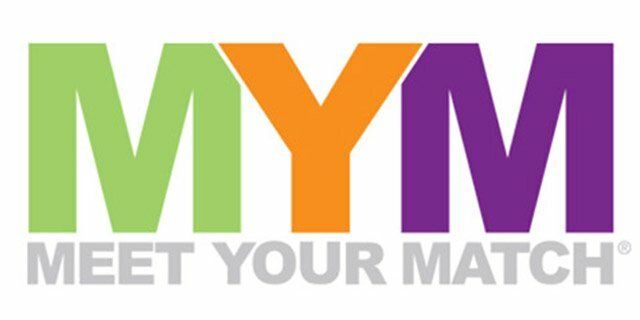 Collect donations at your birthday party. To see a list of items we need at the shelter go to our Amazon Wish List. Make homemade dog treats or cat enrichment toys. There are many recipes and ideas online! Ask your principal if your school can participate in Pennies for Pets. The classes or grades in your school can compete to raise the most change for BAHS. Email humans@bahspets.org for more details. You class can make homemade dog treats or cat enrichment toys. There are many recipes and ideas online! Hold a Walk-a-Thon to benefit BAHS. Collect donations for the number of miles that you walk or run with your dog. Don’t have a dog? Borrow one from a friend or neighbor! Please contact humans@bahspets.org for more information. Download a pledge sheet here! Service learning incorporates meaningful community service with learning objectives and reflection in order to meet societal needs. We have several projects available to older students who would like to volunteers to be part of a structured project to benefit homeless animals in our community. Project topics include TNR and dog overpopulation. Email humans@bahspets.org for more information.